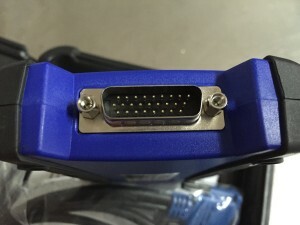 These days it is getting easier to find a diagnostic tool for single car brand or for all cars at low cost, but it is not that easy to find a tool for all trucks as manufacturers are seemly putting focus on cars. 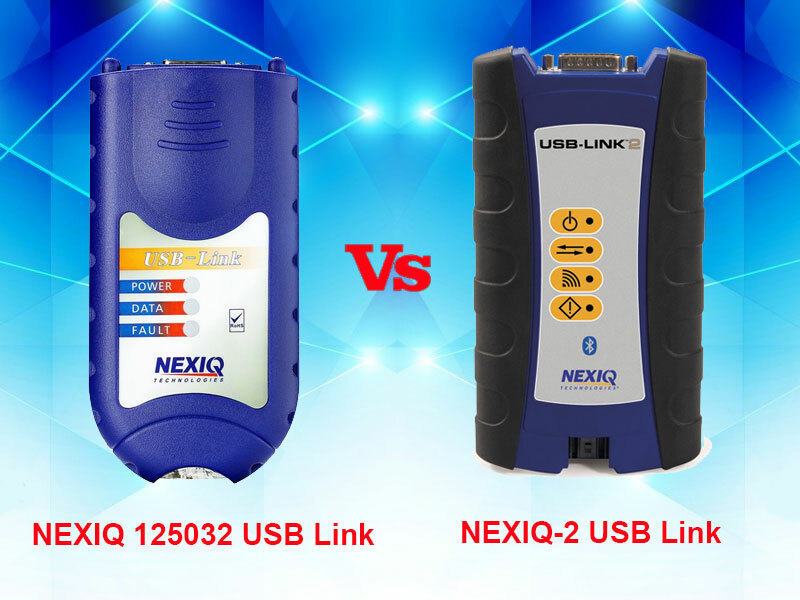 If you are looking for a reliable and cheap truck diagnostic tool, NEXIQ 125032 USB Link would be a good choice. The tool now has got Bluetooth feature, allowing you to perform diagnosis wirelessly. – It can be used on PDA, desktops and laptops as well. 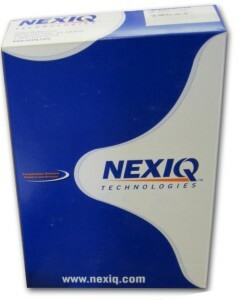 – It comes with professional Nexiq software. 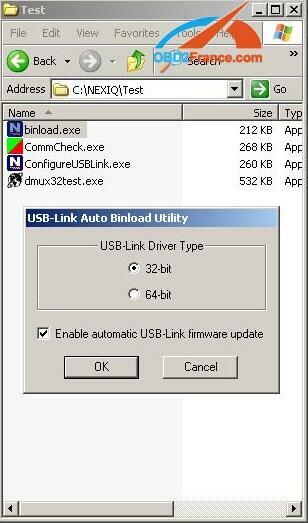 What Engines NEXIQ 125032 usb link truck diagnosis Supports? 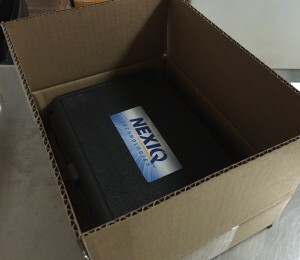 What Transmission &Brakes that truck diagnostic tool NEXIQ 125032 USB-link works with? 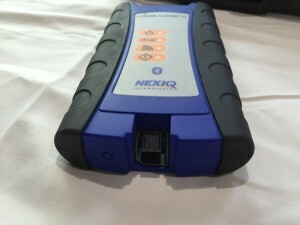 What cars models NEXIQ 125032 diagnosis supports? 10,SCANIA VEHICLE, KOMATSU excavator, and MAN vehicle will be update.